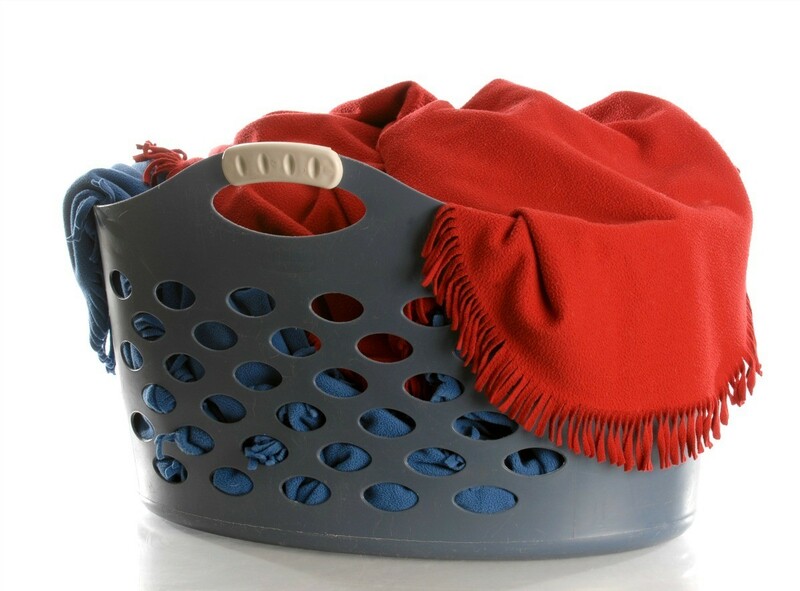 Old bedding, in addition to sheets, such as blankets and mattress pads can be put to new uses after they are no longer used as bedding. This is a guide about uses for old bedding. Old wool like blankets make great filler or batting for quilts, especially the scratchy ones. I have some lovely sheets that complement my bedroom, but had a center tear (fitted sheet). I like to save those for putting over the box spring. With the regular mattress on top, the tear isn't going anywhere, but it makes for a nice stream lined look. No ugly box spring visible. I've done this in my daughter's room as well, all she has to do is pull up the sheet and comforter and her bed looks awesome. How do you use old bedding? We have a lot of answers for sheets from last years brainstorm but what about blankets, mattress pads and pillows. Our local S.P.C.A. 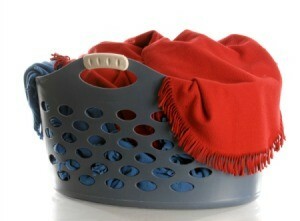 always needs old sheets, towels, blankets, etc for caring for the animals they have. Those old recieving blankets that are to small for you growing baby make great all purpose rags when cut up. I use them to wipe noses, clean up messes, wipe messy faces, dry bottoms after cleaning, and much more. I always have them around and they cost me nothing (they were all gifts!). This is a guide about uses for old sheets. 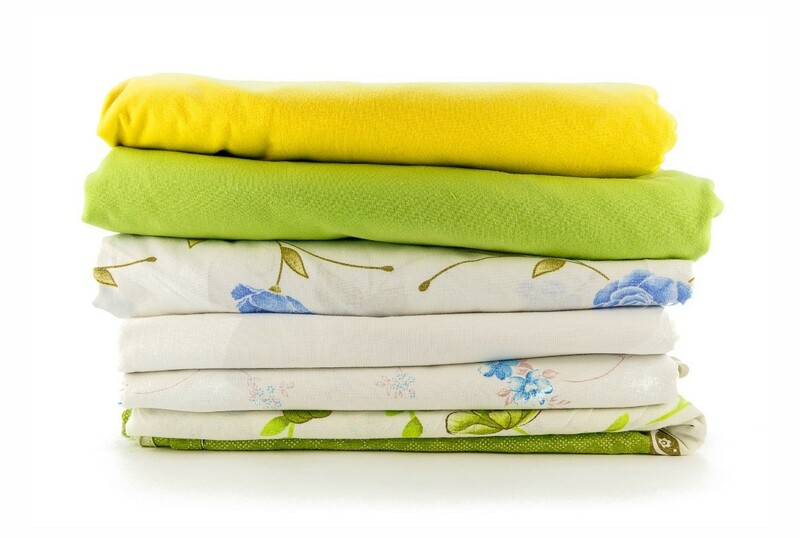 Clean out your linen closet and put those old, worn, or stained sheets to a new use.